Welcome to Brown’s Antiques Billiards and Interiors. 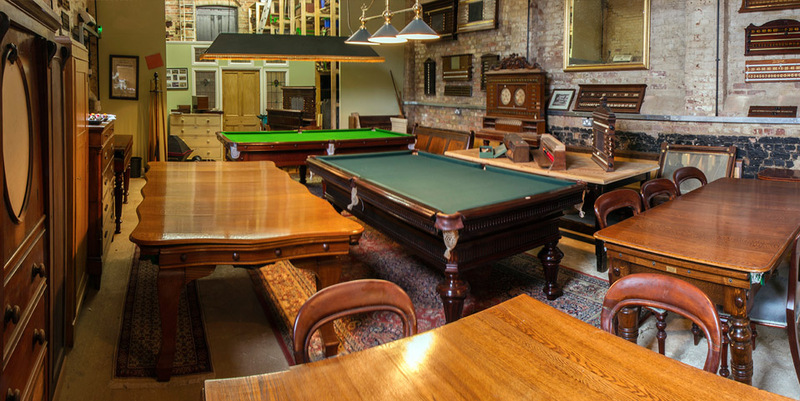 We specialise in antique snooker tables, billiards tables, convertible antique snooker dining tables, and antique furniture for sale. Each piece we sell is carefully restored by hand, using natural materials, and the best quality products available. 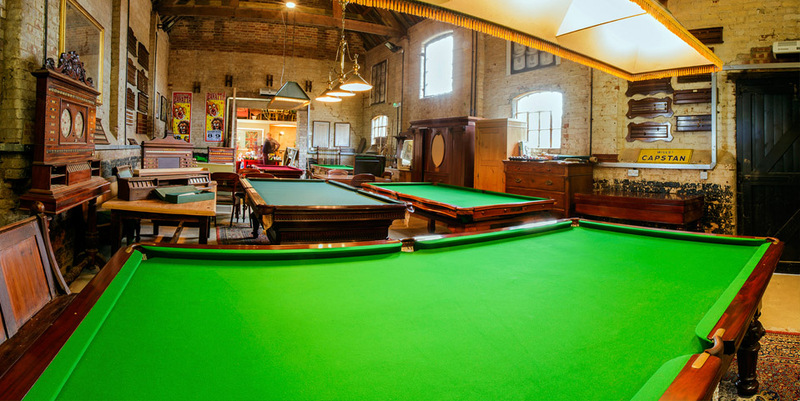 Snooker and billiards items include: antique snooker tables, billiards tables and pool tables, antique snooker dining tables, antique snooker scoreboards, cue racks and accessories, and games room furniture. Our antique furniture for sale includes: antique dining tables, sets of dining chairs, armoires and wardrobes, antique cupboards, sideboards and dressers, and architectural antiques. Sourcing Service. 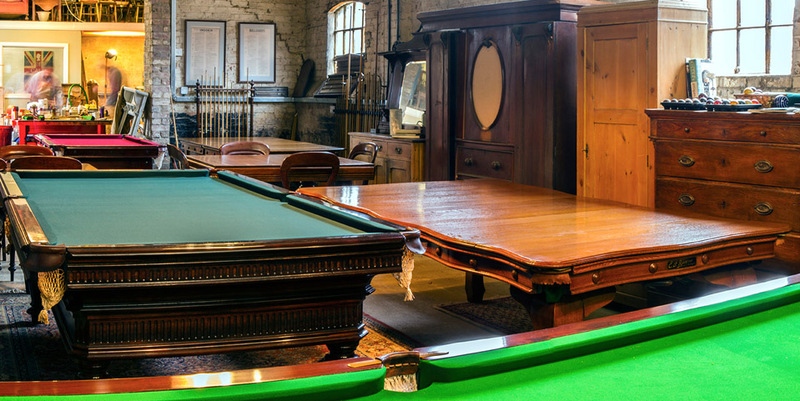 If you can’t find the piece you are looking for, please ask about our free sourcing service for antique furniture, snooker tables and accessories. 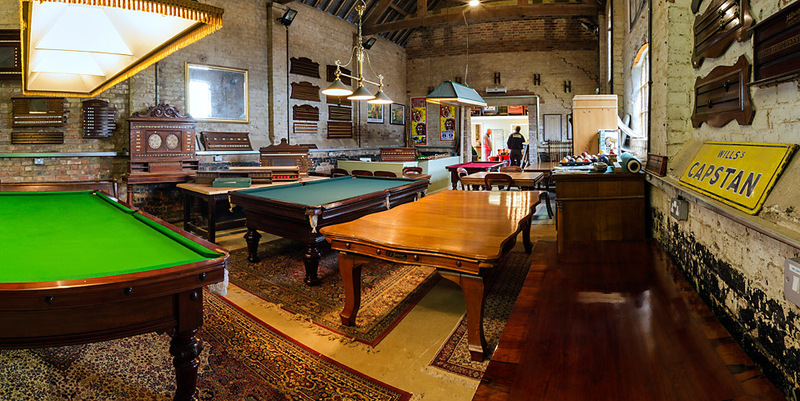 Snooker Table Hire We have antique snooker tables available for hire, please see the page under ‘Services’. Brown’s is based in a beautiful converted barn in the village of Cardington, near Bedford, which has excellent travel links, close to the A1 and M1, and half an hour’s drive from the M25. Please click on the ‘Contact’ page for postcode. Please phone or email us before travelling, to ensure that someone is available to help you. Thank you. Theo Paphitis #SBS Winner 2017.
International CSR Excellence Award Winner 2015 for Retail. International CSR Excellence Award Winner 2014 for Ethical Enterprise. Green Apple Environment Award Winner 2011.